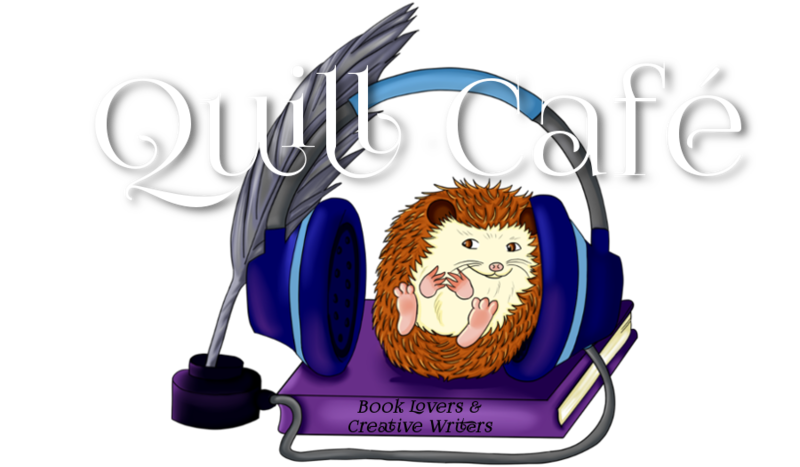 Quill Café is a blog for book lovers and creative writers, established in 2010. It is run by Keri Payton and Quillbert the hedgehog. Keri is an aspiring author from New Zealand. She is an eclectic reader, an omnifarious writer, and a confirmed and serious Bunburyist. She loves networking and conversing with fellow literary enthusiasts. Quillbert is a hedgehog, enamoured with books. He is allergic to coffee but loves the pleasant aromas that fill the café. Due to his poor eyesight he primarily reads large print books, ebooks, and enjoys listening to books on audio.